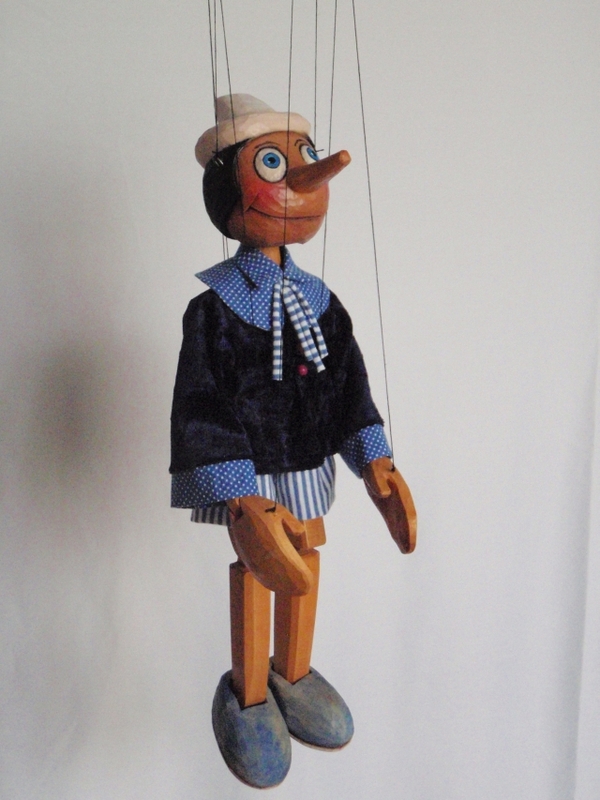 Hand Carved Wooden Marionette, Heigh 48 cms. 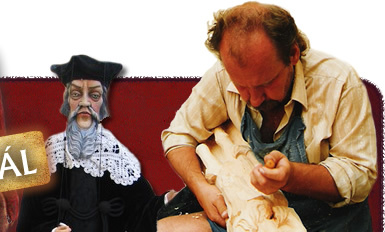 This marionette is hand carved from lime wood. Painted with oil colours.The marionette has a control with 9 strings.